Promote, brand and visualise IBM’s cloud services toclients and the general public at IBM conferences and sponsored sporting and cultural events. Promote, brand and visualise IBM’s cloud services to clients and the general public at IBM conferences and sponsored sporting and cultural events. 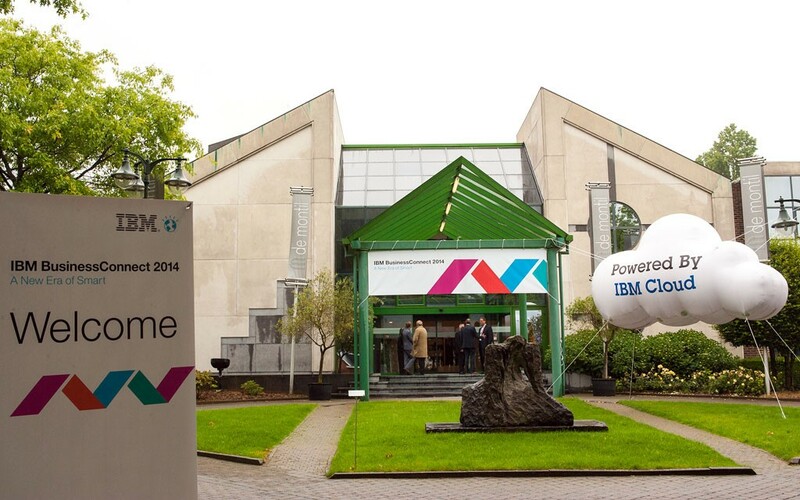 We developed a campaign concept around ‘Powered by IBM Cloud’ which included the design, production and installation of 3 inflatable cloud balloons (2.5m, 5m and 10m in size) and installed them at various IBM offices, conferences and sponsored sporting and cultural events. 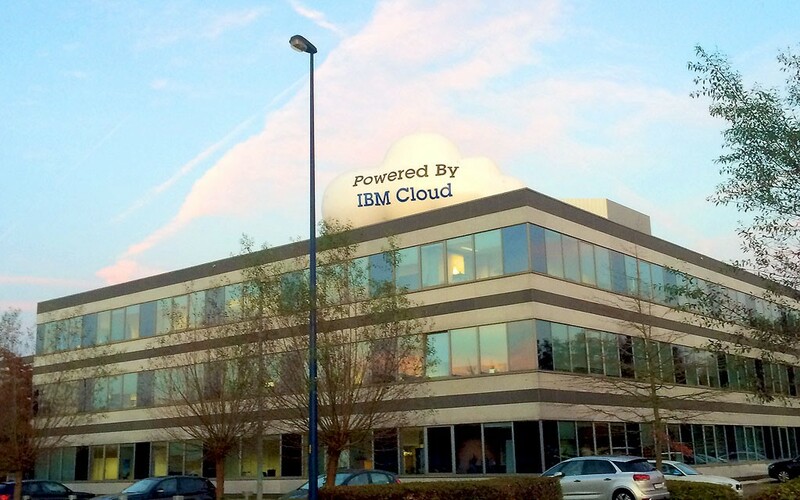 The cloud balloons were also installed at client locations showcasing that their IT infrastructure and services were ‘powered by the IBM cloud’. These were placed on top of the company office buildings for a period of time until being moved on to the next location.